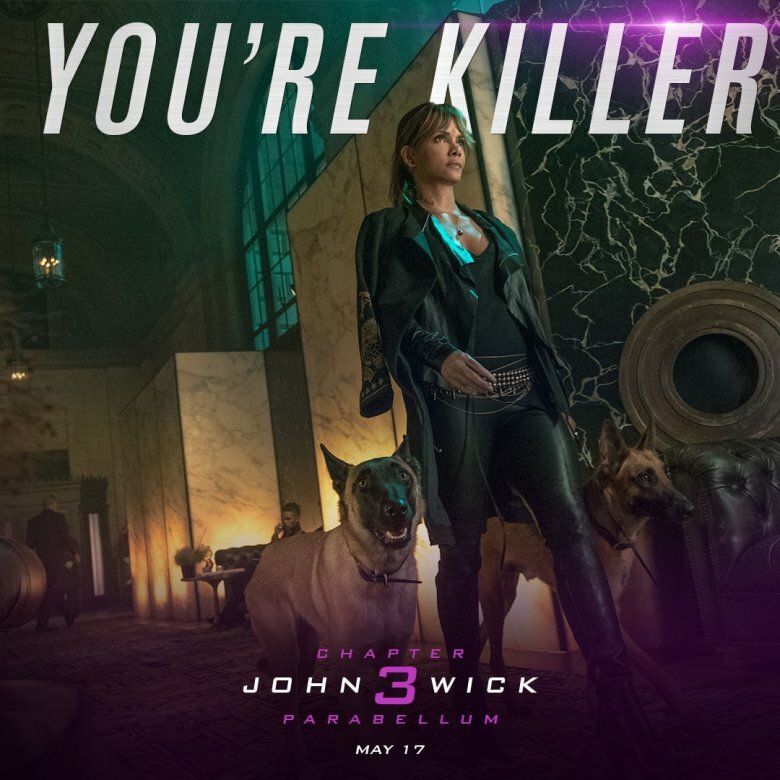 Just in time for the Hallmark holiday of love, Summit Entertainment rolled out its newest promotional campaign for John Wick: Chapter 3 – Parabellum, releasing a collection of Valentine's Day cards featuring Keanu Reeves' gun-for-hire John Wick, Halle Berry's new-to-the-film-series assassin Sofia, and phrases that play up the rough-and-tumble elements of the action thriller franchise. 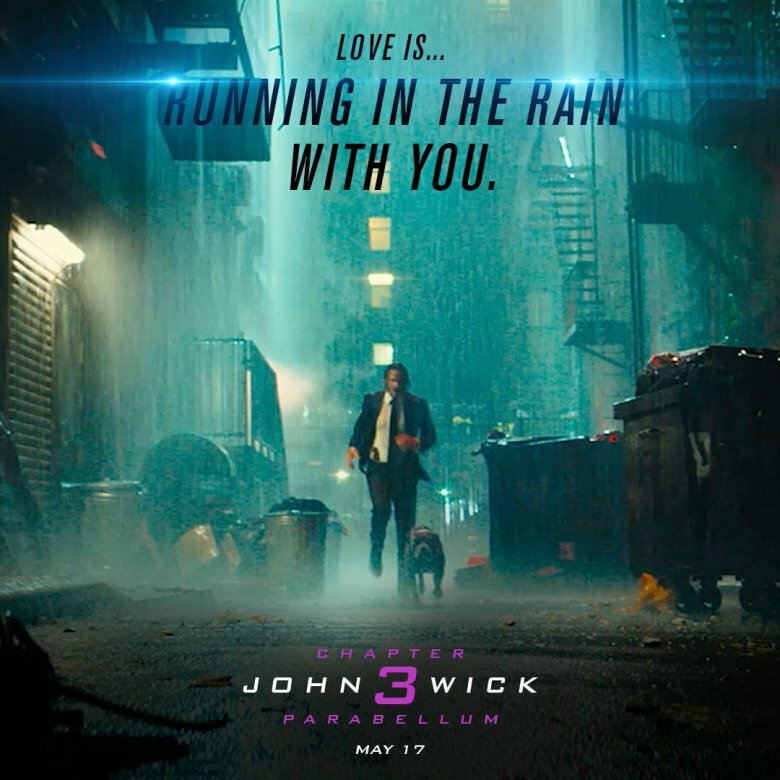 Uploaded to an exclusive new website, Valentine.JohnWick.Movie, the seven John Wick: Chapter 3 – Parabellum Valentine's Day cards show John standing rain-soaked on the streets of New York, riding horseback through traffic, running through the rain with his pup by his side, engaging in a round of fisticuffs with a baddie who's after the multi-million-dollar bounty on his head, looking almost directly into the camera in an elaborately decorated room, and standing alongside Sofia as the pair walks through the desert. Rounding out the Wick-themed love cards is one of Sofia, guiding her two trusty dogs — both Belgian Malinois who are described as her "canine assistants" and are "symbolic of someone she's lost" — through a marble room. 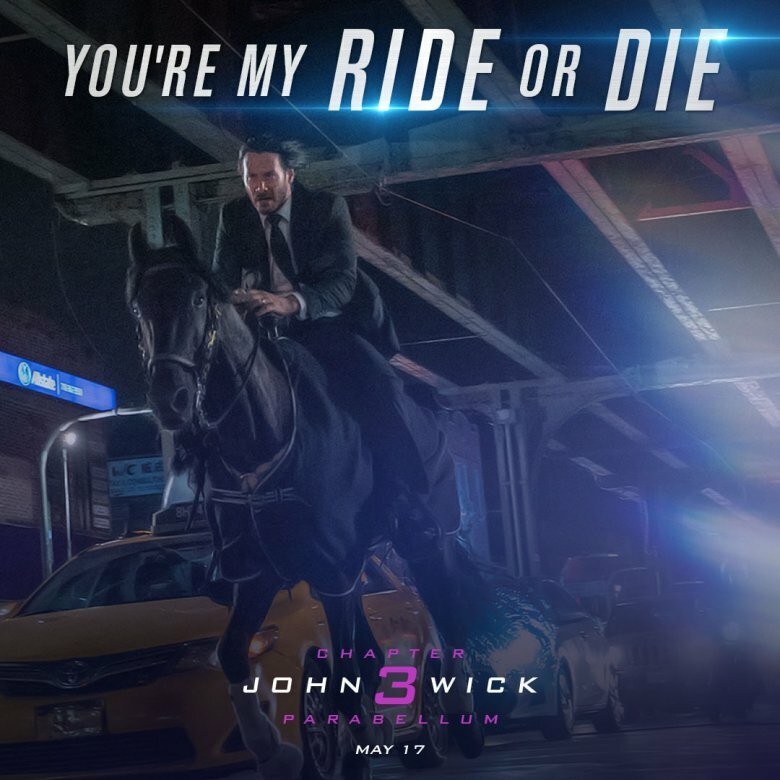 Valentine's Day cards would be nothing without some sappy sentiments splayed across each, and the ones released to market John Wick: Chapter 3 – Parabellum offer some stellar one-liners. These include "You're my ride or die" displayed on the card that shows John riding a horse and "We make a great team" on the one of John and Sofia, as well as "I'd fight for you," "You're killer," "You're the one I've been looking for," and "Love is… running in the rain for you." Those who are enrolled in the John Wick text club, which sends alerts of cool new promotional content straight to your phone, received a message informing them that these Valentine's Day e-cards were available to customize and send to their friends, family, and something-mores. The text read, "Before you prepare for war. Take a moment to tell your loved ones they're on your mind." 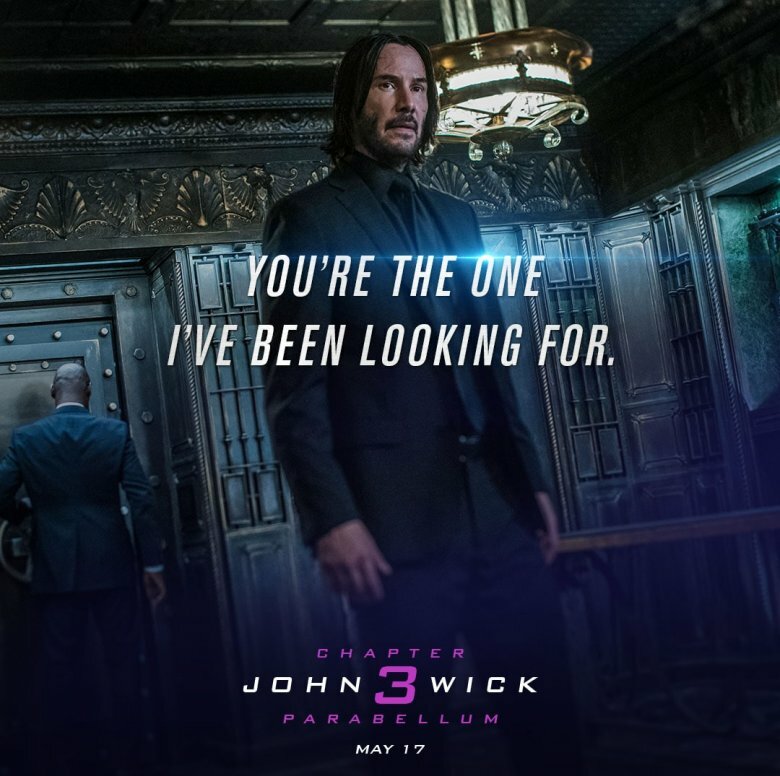 Take a look at all seven Valentine's Day cards for John Wick: Chapter 3 – Parabellum at the bottom of this article. 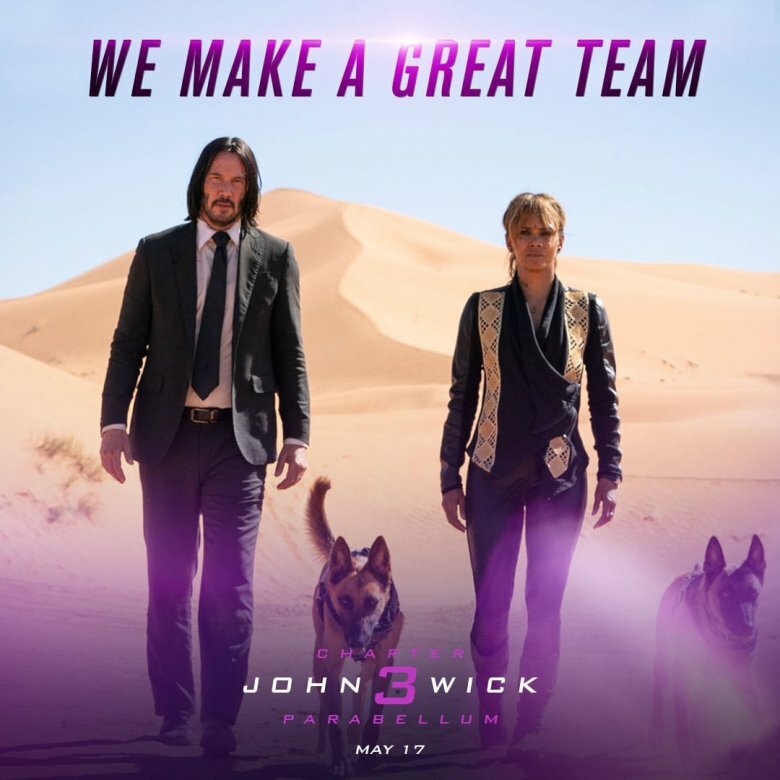 With the third entry in the John Wick series quickly approaching its May 17 launch date, it's wise of Summit to capitalize on marketing opportunities as they arise. Jumping on a holiday like Valentine's Day — where there are so many options for promo and unique angles to take in reminding the world that hey, we have a movie coming out soon and you should definitely go see it — always proves beneficial for films releasing a few months after the holiday of love, candy hearts, and Cupid's arrows. Take Deadpool 2 for example. Ahead of the Deadpool sequel opening in theaters on May 18 last year (almost the exact same date that John Wick: Chapter 3 – Parabellum is debuting this year), 20th Century Fox unveiled a collection of Valentine's Day cards featuring the Merc with a Mouth and his happy band of companions. That boosted hype for the second coming of Deadpool, and the sequel flick went on to earn $784.8 million worldwide and solidify itself as one of the best superhero movies of 2018. Not saying that just because Summit released Valentine's Day cards for the new John Wick film that it will become a smashing success, but there's something to be said about the ways in which studios chose to use holidays to market their movies and how well audiences react to such campaigns. Of course, the lovey-dovey-ness of these John Wick V-Day cards ends, well, right here. Chapter 3 will be 50 shades of full-throttle intensity, with an increased pool of corpses and tons of bloodshed as John attempts to escape New York after being excommunicated from the Continental at the end of Chapter 2. According to director Chad Stahelski, the body count in Chapter 3 "lands slightly north" of that of Chapter 2. And once the third flick gets going, the action doesn't stop. 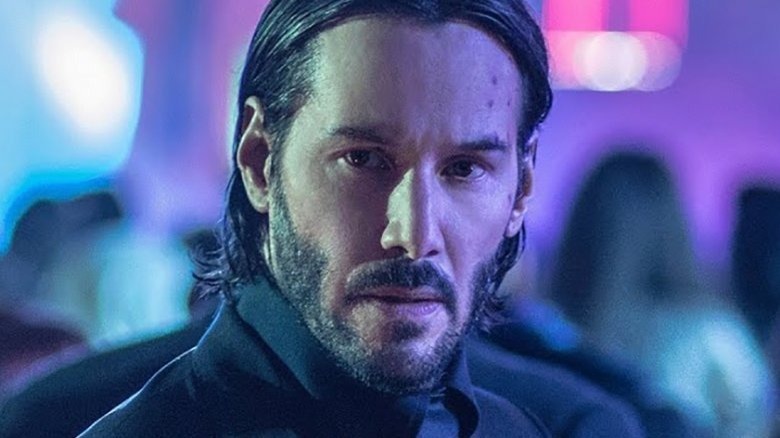 As Reeves told Entertainment Weekly, "The third chapter is literally connected to [the second] and starts with John Wick on the run. It goes crazy from there." 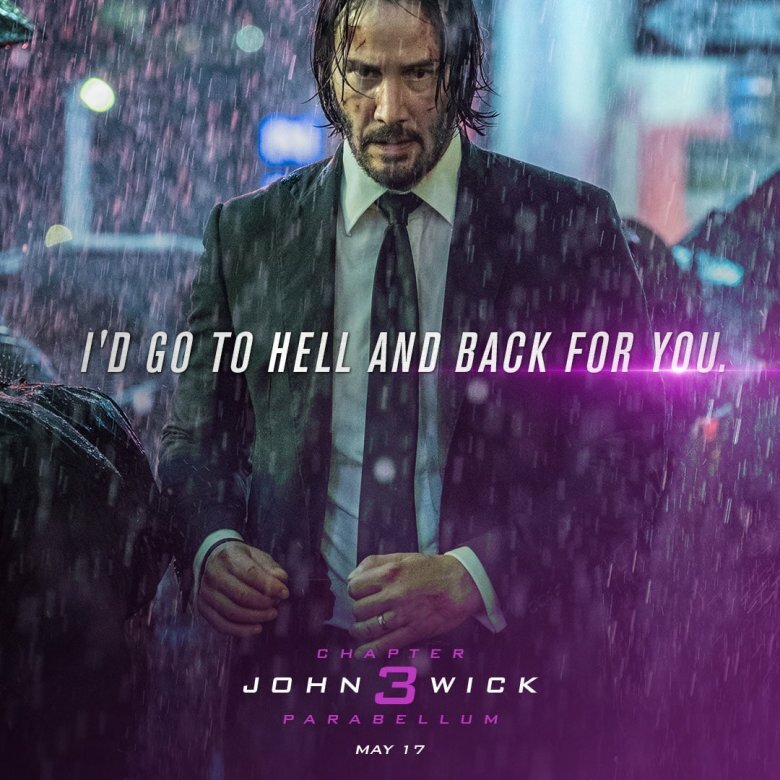 If John Wick: Chapter 3 – Parabellum performs well at the box office, and if critics and fans love the upcoming installment as much as they did the original film and its sequel, Stahelski and Reeves are down to make as many more follow-ups as they possibly can. "I enjoy making these movies because there's no limit," Stahelski once said. "We create our own mythology, and we have a studio that both stays out of our way and supports us on the wacky decisions. If people go see the movie, and it makes money, and they came back to us, Keanu and I have ideas for days. I could live here for the rest of my career. If people like it and want to watch more, I could think of way worse ways to spend your career. But, you know, we're in the entertainment business. We'll let the audience figure that out." 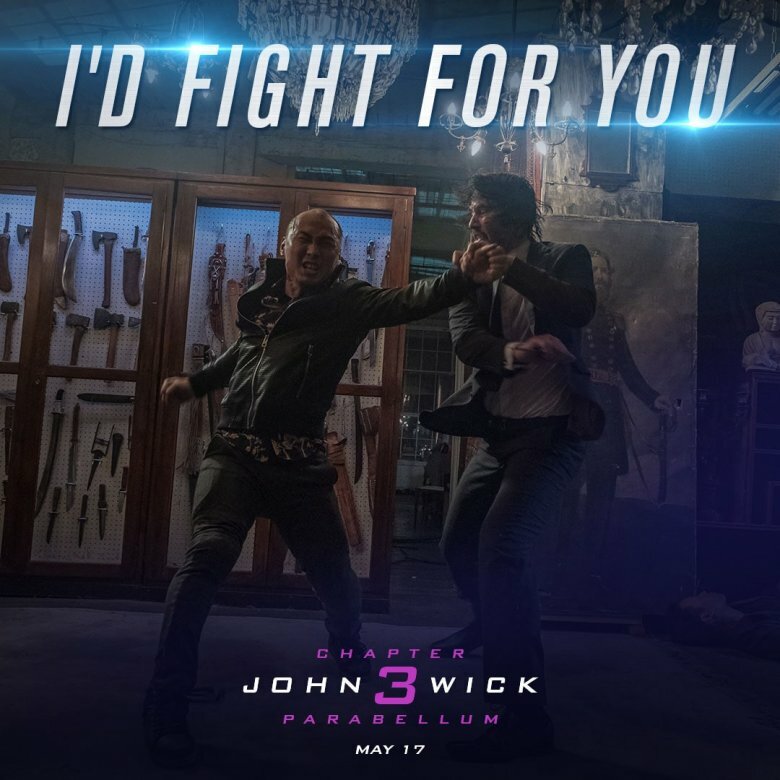 John Wick: Chapter 3 – Parabellum — which also stars Laurence Fishburne as The Bowery King, Mark Dacascos as Zero, Asia Kate Dillon as The Adjudicator, Anjelica Huston as The Director, Robin Lord Taylor as The Administrator, Lance Reddick as Charon, Jason Mantzoukas as Tick Tock Man, Ian McShane as Winston, and John Leguizamo as Aurelio — will open wide on May 17.